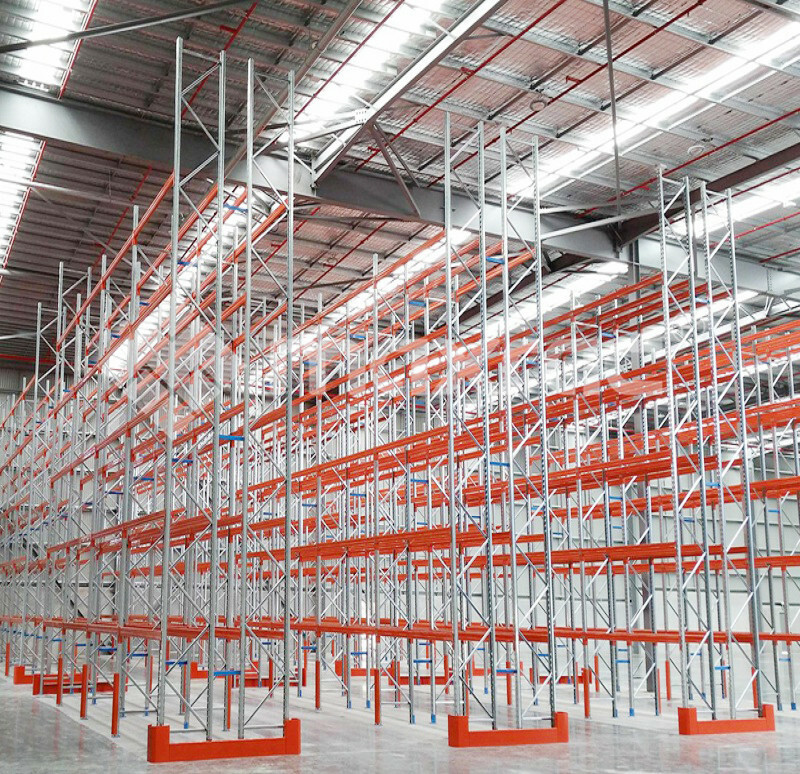 What Is Determinant Of Warehouse Racking Quality? First, the design is different, how to design the Warehouse Racking, how to design a more solid and stable, reasonable and correct design, is also the direction of shelf quality assurance. Second, the choice of materials is also a determining factor in the quality of the shelf. As we all know, materials are also the conditions that determine the quality. No matter which material is chosen for the shelf, the quality of the raw materials can be guaranteed and the quality of the shelves can be guaranteed. Third, assembly is important, the quality of the Warehouse Pallet Rackingdetermines the quality of the raw materials, and the design is reasonable. How to assemble is also the key to improving the quality of the shelves.